Water Damage in your home can become a serious problem regardless of where the water came from if left unattended, water damage is the most common reason for home owner’s insurance claims, in the US 14,000 people experience a water damage problem every day, at a cost of $2.5 billion dollars per year. Water can cause severe damage to your home and personal property, if not treated properly and promptly it will cause the development of a mold problem. Our professionally trained and certified Staff is equipped with the latest water removal equipment and technology to handle your water problem regardless of the size, and we understands how Important a quick response to your water damage is, so after the first call to our office we will dispatch a Project Manager that will evaluate also devise a water removal and structure drying plan that will best serve the situation, We follow established industry standards (IICRC S500) when developing the drying plan. 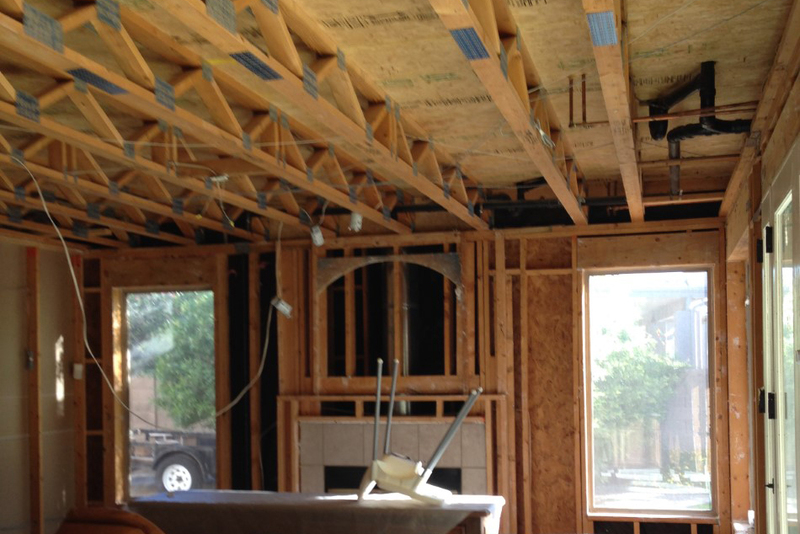 We will take the time to make sure you understand and are comfortable with all the steps necessary to properly restore your home in addition we can explain everything to your insurance company, so they are aware of the Procedures that will be taking place. After the water is removed and drying equipment is in place the restoration process will requires moisture monitoring, as well as monitoring the temperature and humidity of the damaged areas including floors, walls, carpet, and contents. The monitoring will be done daily throughout the drying process to ensure that when we are completed. Your home will be 100% dry. Western Skies restoration has been helping home owners in the community that have suffered from water damage and fire damage for 20 years. 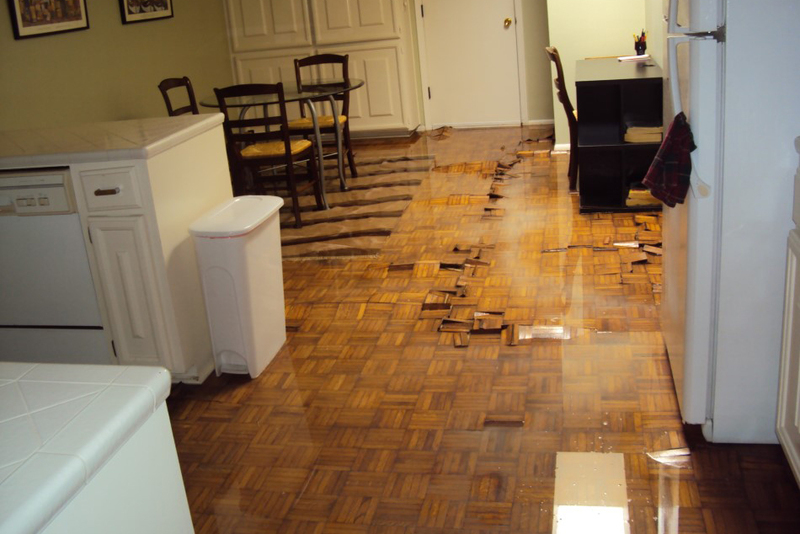 Let us help you restore your home from the effects of water damage.